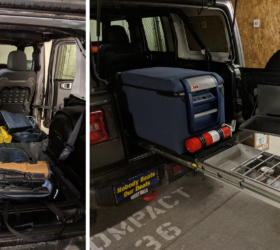 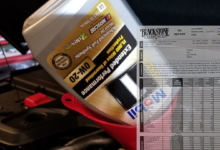 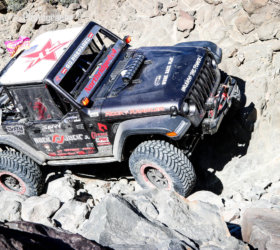 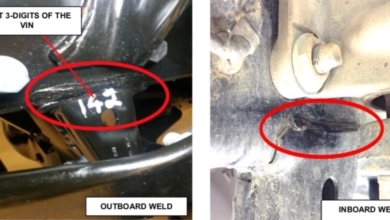 A recall and repair is finally coming for the Jeep Wrangler JL’s front track bracket weld issue! 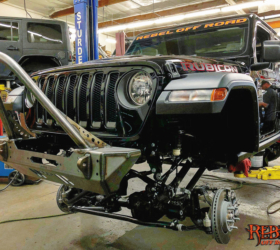 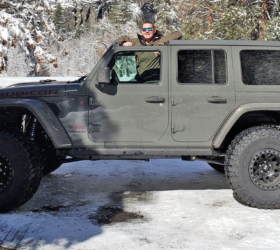 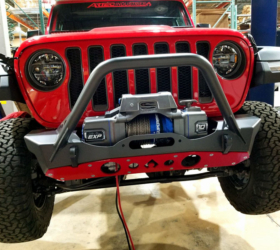 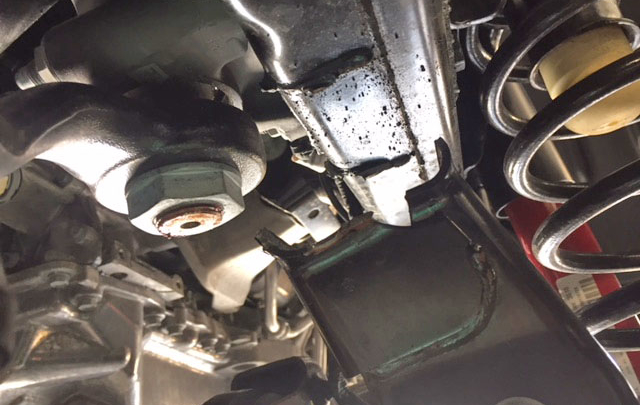 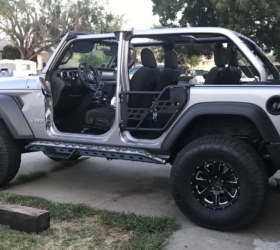 As some JLWF members have been reporting for months, some JL Wranglers have been built with a front track bar bracket weld located off the seam which has resulted in the bracket separating from the frame. 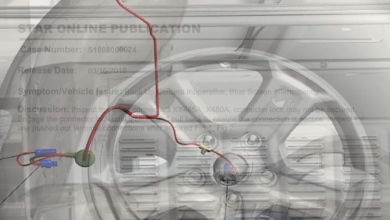 The risk from this happening is a reduction in the vehicle’s steering response. 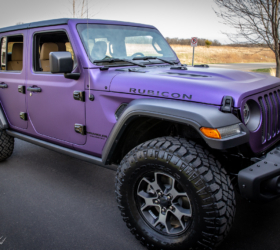 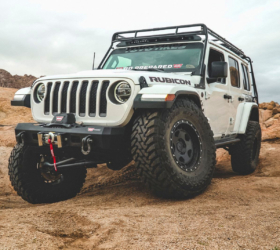 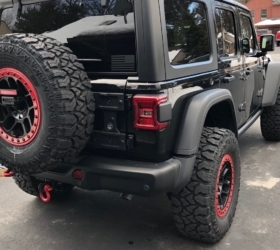 FCA is now addressing the issue and has just announced a safety recall on certain 2018-2019 model year Wranglers (read the full recall announcement here). 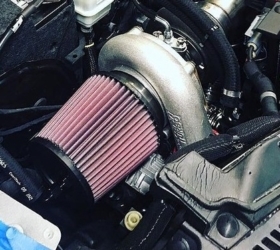 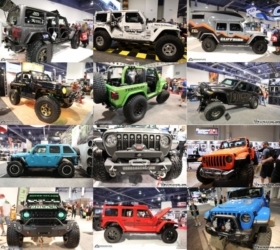 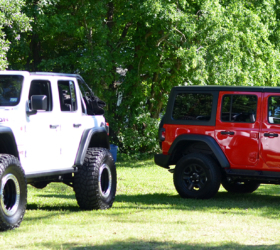 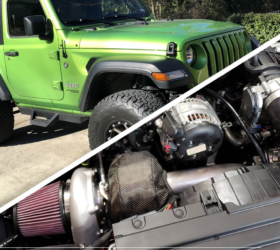 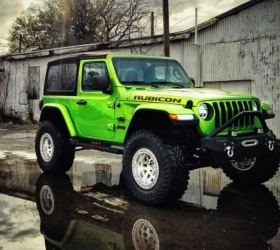 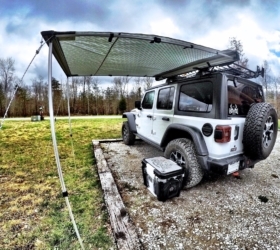 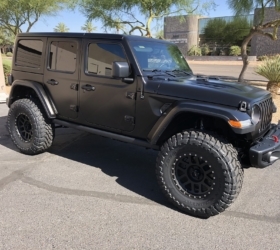 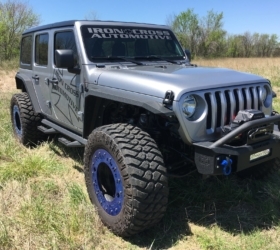 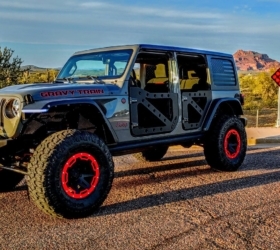 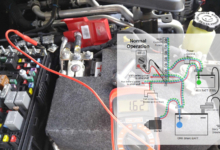 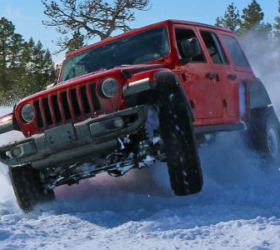 This affects about 18,000 JL Wranglers. 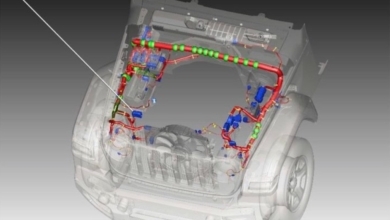 The issue exists on about 4 percent of the recalled vehicles, says FCA. 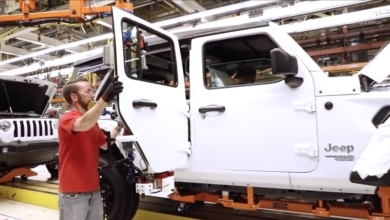 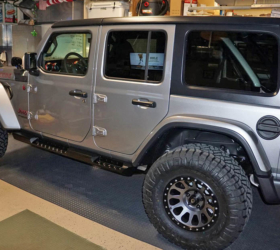 Some of the defective JL’s haven’t been sold yet, FCA ordered dealers to halt sales of the recalled Wranglers until vehicles are inspected and repaired, if needed. 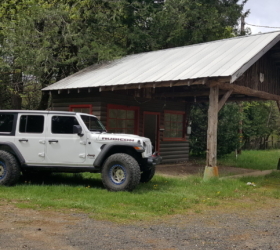 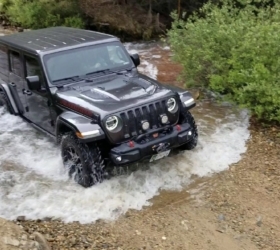 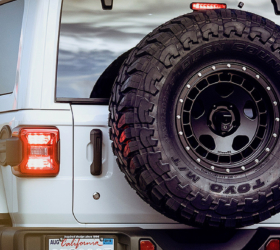 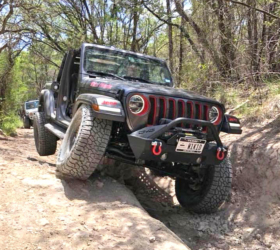 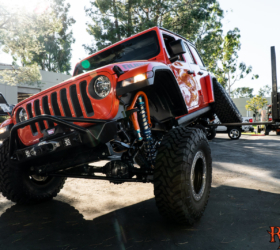 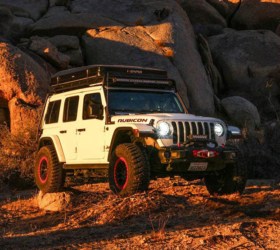 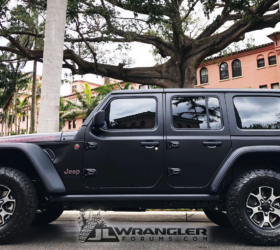 To check if your JL Wrangler is part of the recall, you can 1) wait to receive a recall notice letter, 2) call your dealer to inquire, 3) use the Mopar app to see if your vehicle has been flagged for the recall or 4) check the Mopar website. 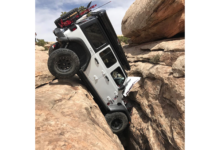 To see all other recalls/bulletins issued so far, see our compilation at Recalls / TSB / Issues Bulletins for JL Wrangler.